When your loved ones die, it will surely be a highly emotional time. However, you are still responsible for announcing the death of your dearly departed ones to the rest of your family members as well as his or her friends. 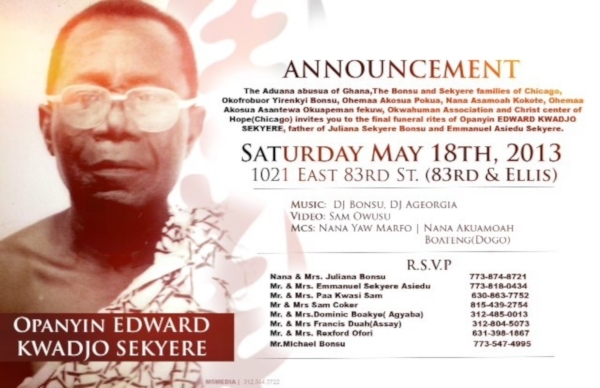 This is why the use of an announcement template, such as a ready-made funeral announcement template, will come handy. 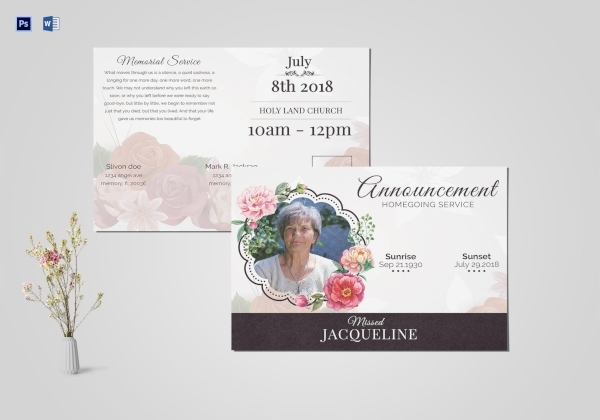 In this article, we have provided various types of funeral announcement examples and templates that you may conveniently use for your own purpose. These templates can be edited using various editing software applications that are user-friendly. The death of a loved one, especially the death of your mother, will surely come as a big shock. How can you then inform the rest of the family, as well as your mother’s friends and colleagues during this very emotional time of your life? Well, one way you can do so is by making use of a funeral announcement template such as the template provided above. This template is specially designed to help you to conveniently report the death of your beloved mother in the unfortunate event that it happens. By providing funeral announcements to the rest of the family members and friends, you will not only be disseminating the unfortunate news but you are also providing a keepsake. This is why it is very important to create a well-designed announcement so it will be worth keeping enough to become others’ last memento of your deceased loved one. Here is a template that contains a professional design that will surely make your funeral announcement worthy of a keepsake. As mentioned, losing someone can be a highly emotional time that you would tend to forget your duty, which is to inform everyone about someone’s death. And with that, here is a funeral announcement template that you can easily customize through user-friendly applications that won’t take too much of your grieving time. And after you place all the necessary information about your deceased loved one’s wake and funeral, all there is left for you to do is to simply send these announcements to your family and friends. Here is a template of a funeral announcement that will surely be appropriate to announce the death of your loved one. This template is customizable and contains relevant and basic information of your deceased loved ones such as the name, date of death, and the place and time of the wake or funeral. And to make this template even more personal, you can include a relevant and related poem, verse of a song, or a quote. Once you already customize this template to your liking, it will already be ready for printing. 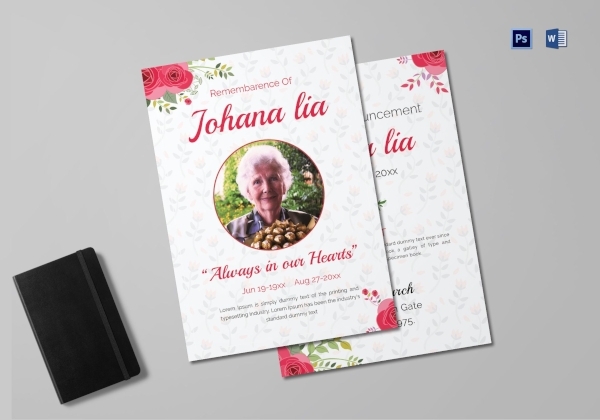 When you are not good at designing any material such as a funeral announcement, you might initially think that designing one is difficult. On the contrary, it’s actually not. A funeral announcement does not really contain complicated and lengthy contents. Like any other announcement, the basic contents you may add include the name of the deceased, the residence of the deceased, funeral date, time and venue, burial date, time and place, and the image of the deceased. But you can always make use of a template to hasten the pace of the designing process. 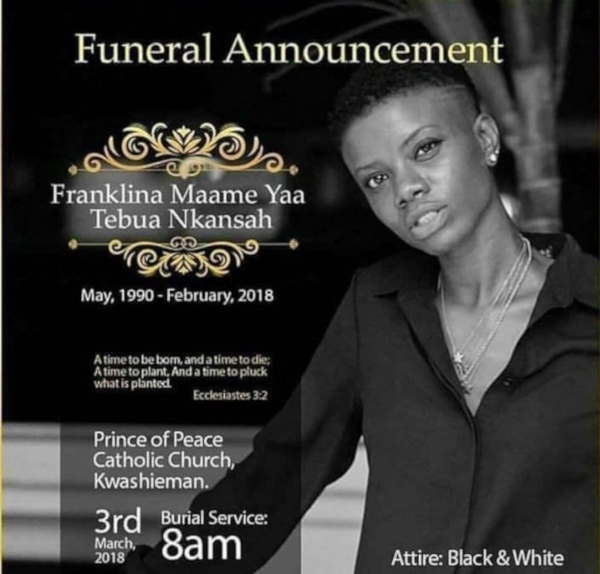 While you are grieving, it will definitely be difficult to properly compose your thoughts and create a funeral announcement. 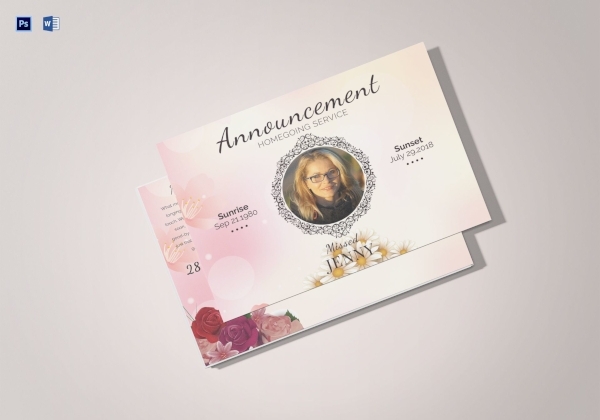 But with the use of this premium funeral announcement, you will still be able to inform the rest of the family and friends regarding the death of someone. 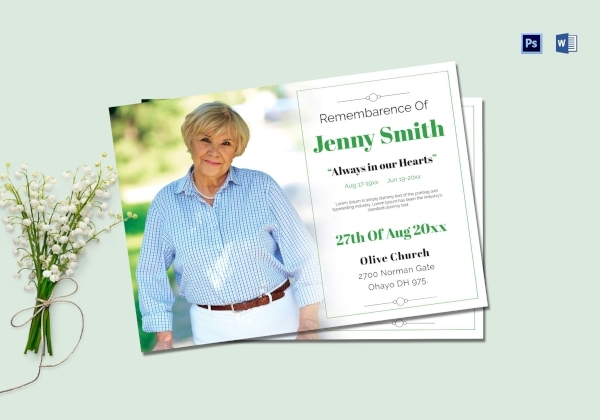 With the use of a template, you are easily guided when it comes to writing and creating a funeral announcement. 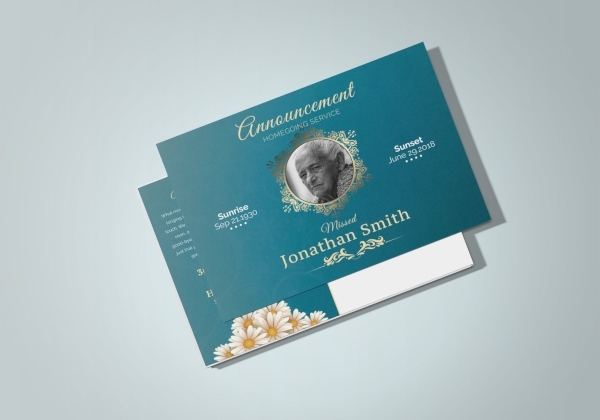 The process of creating a funeral announcement can get further simplified most especially that the template provided above is entirely editable and printable. It is unimaginable to lose one’s mother, but in the event that it will happen, it is best that you will not forget your responsibility which is to announce the death of your mother. Make sure that your funeral announcement will consist of the important funeral arrangement information that the people in your mother’s life needs to know. 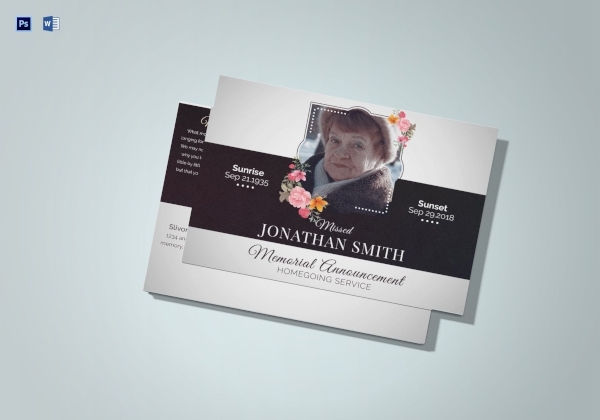 If you have no idea how to make one, here is a printable funeral announcement that you can easily download and customize to create an announcement regarding your mother’s sad and unfortunate passing. 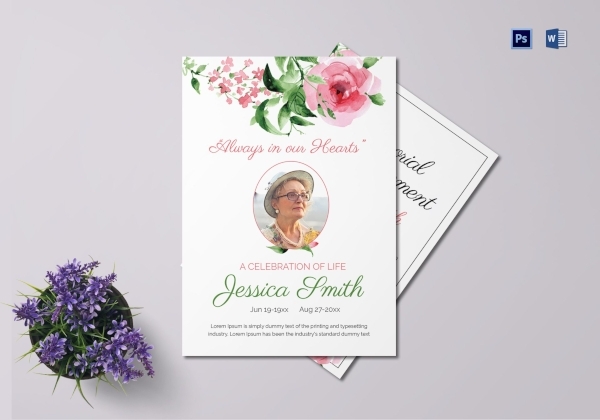 Creating a funeral announcement may sound easy for some people but if you are the one who is grieving for losing a loved one, find the right words to write on the announcement and designing the announcement itself will surely come as a challenge. This is why the use of a funeral announcement such as the given example above can be very beneficial for you to easily to use in announcing about your loved one’s death. Once you have decided on a template of a funeral announcement, you must make sure that you will only incorporate the essential elements such as the name of the deceased, his or her image, the details of the burial service, and more. But aside from that, also make sure that you are going to incorporate a design that is attractive enough to serve as a keepsake. 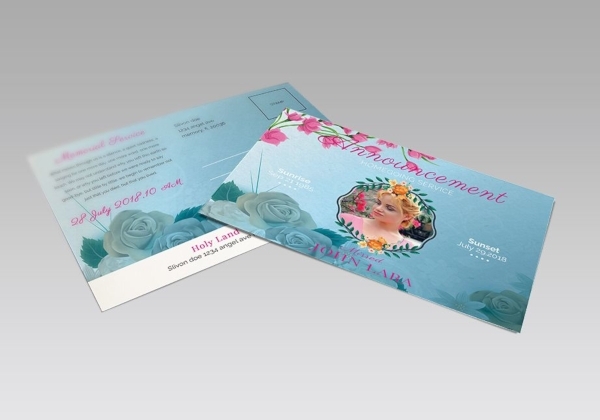 We hope that with the help of the funeral announcement templates provided in this article, you will be able to create a funeral announcement yourself with little to no challenge at all.